Don’t let a box limit your creations! 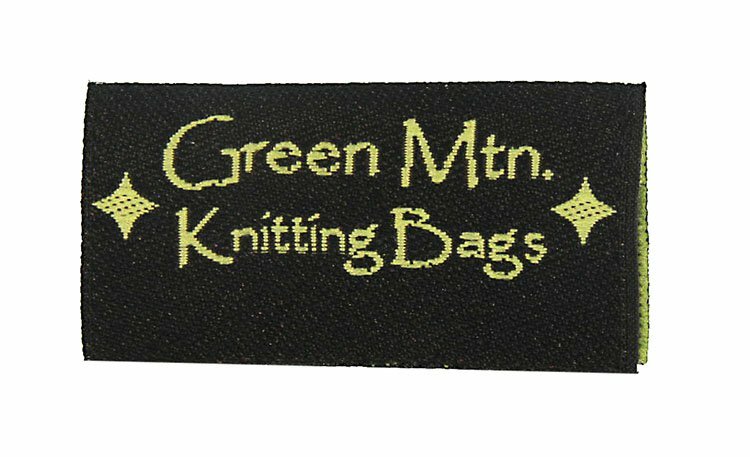 Make your labels in any shape, with a laser cut edge. 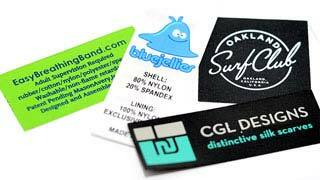 What are Laser Cut Labels? 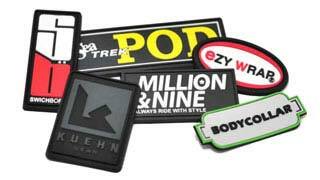 Laser cutting is a method used during the manufacturing of your labels. It enables someone to have more than just a square cut design because they now have control over the edging and shape of their label. 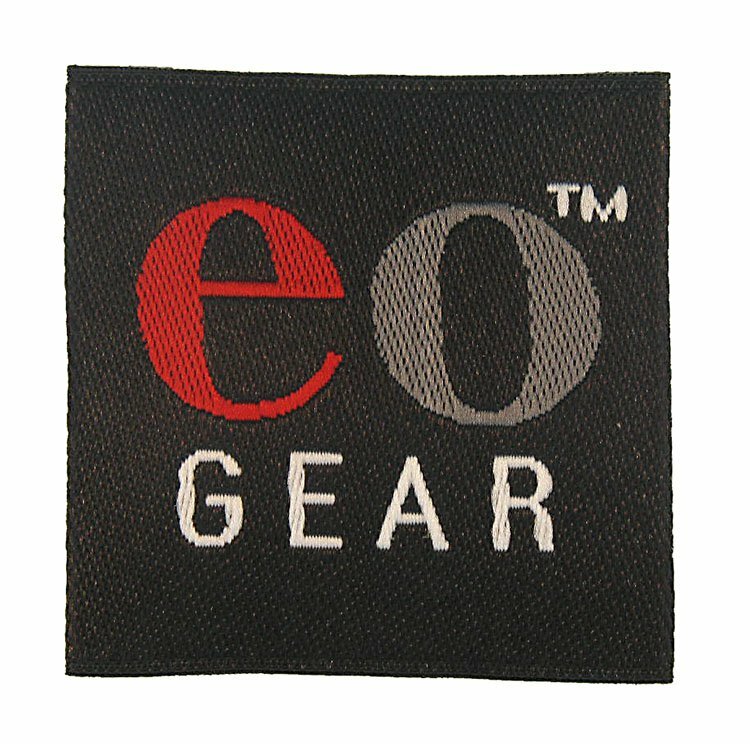 The extreme accuracy and clean cuts that laser cutting provides for your labels prevents fraying and misshapes from occurring. If you would like an added depth to your labels, consider a laser cut border. Do you want your Label to stand out? This method of cutting used to be used exclusively in haute couture clothing. However, now technology has caught up and made it more readily available to most manufacturers. From clothing labels to fashion designs themselves, you are now seeing a popular boom in the laser cut border phenomenon. Laser cut lets provides that added detail. 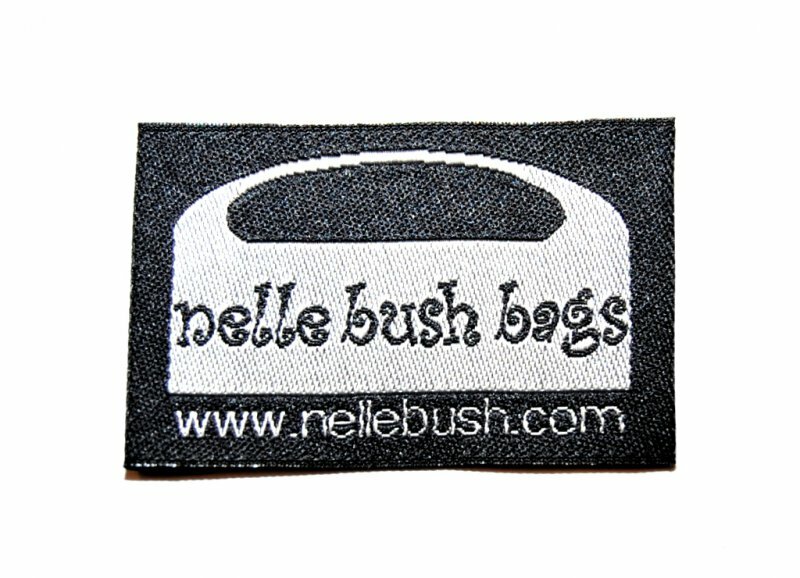 The Laser Cut is available for both woven and printed labels. The laser cut is a great way to reinforce your brand and show an added sophistication for design. The best part of the laser cut, is itS lack of restrictions. 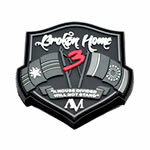 We can basically customize any shape or design utilizing the laser cut option. Size is also not an issue with Laser Cuts. You can use the laser cut finish on just about any custom design item. 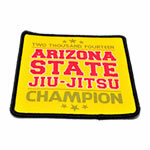 It is perfect for Custom-made zipper pulls, embroidered and printed patches, and even hangtags. 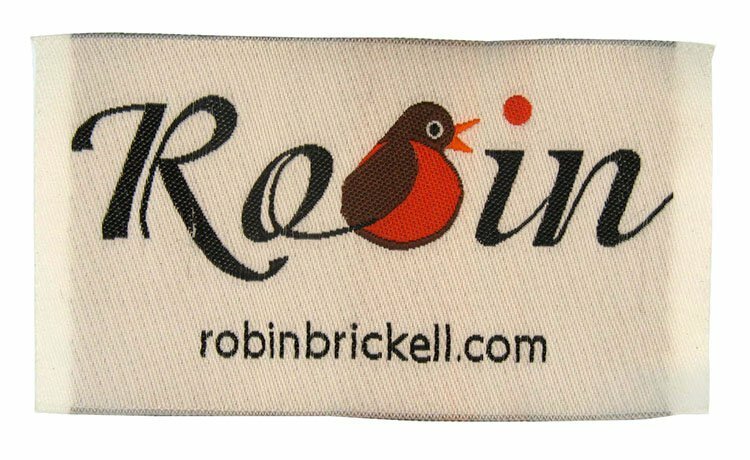 You can match your hangtag to your woven label with this detail; all you need to do is request more information from one of our sales representatives. If you have an interest in creating a label, and want to add the detail of a laser cut edge; please contact us so that we can help you put together a great design for your brand. Do Your Labels Stand Out? There is no better way to get your branding to stand above the competition than to add a touch of uniqueness to it with a laser cut label. We believe that a custom shape for your label is a great way to do more than just promote, but to have your label noticed and remembered. Creating a square label is the industry standard. There is nothing wrong with a standard label but if you have a unique product or location where you would like to put your labels on your products, then you might consider the added feature of a unique edge. 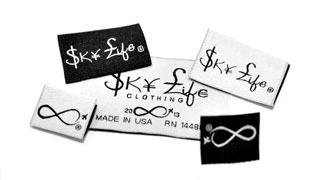 The added detail it can provide is definitely an added quality to any label that is sewn to the outside of a garment. The Hugga Bugga label is affixed to children’s blankets and definitely is an added feature providing a unique branding concept. 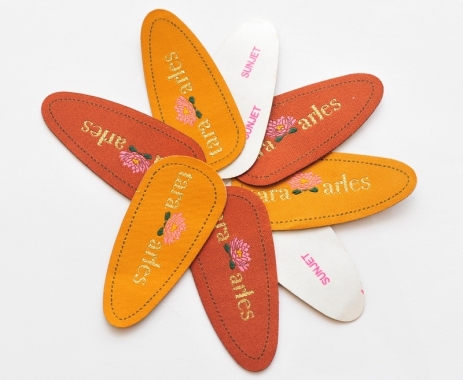 The tara arles Label is also laser cut, but it has the added feature of adhesive backing so they can affix it to the insoles of a line of shoes. The edge of the label itself becomes part of the design of the graphic with a customized shape. Consider the added element of design also with color. 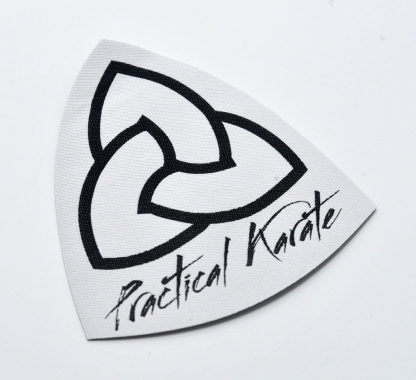 This label for Practical Karate, on a darker background, takes on the very shape elements of the graphics and makes for a very unique label that will stand out. This is truly the most cost effective way to create a dynamic impact for your labels. 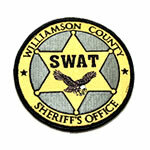 The laser cut to these labels makes them appear to be similar to a patch, for the cost of a woven label. This is a fantastic way to stand out above the competition and create a level of interest in your branding. If you have an interest in creating a label and want to add the detail of a laser cut edge; please contact us so that we can help you put together a great design for your brand.